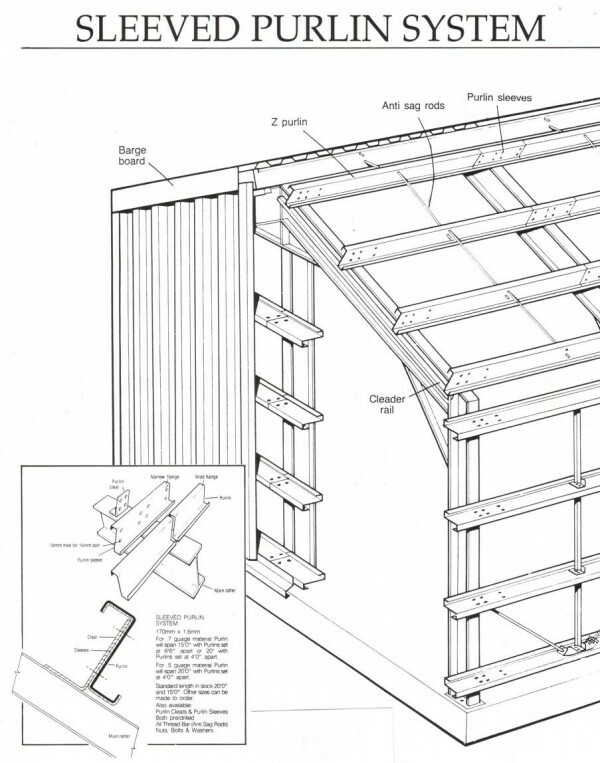 Flashings can be purpose made to any shape and size, we can also provide Z purlins and the extensively used sleeved purlin system. It is important that flashings and trim are versatile and practical, but perhaps the ability to enhance the appearance of any building is of prime concern. PWS standard range of flashings and trims complement our roofing and cladding products. 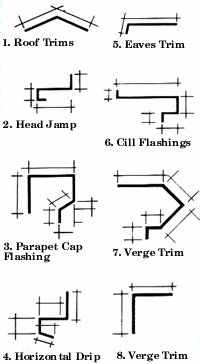 In addition to the examples illustrated opposite other flashings can be made to individual requirements.